Suitable for Mentor iQ Touch and Analyse models. 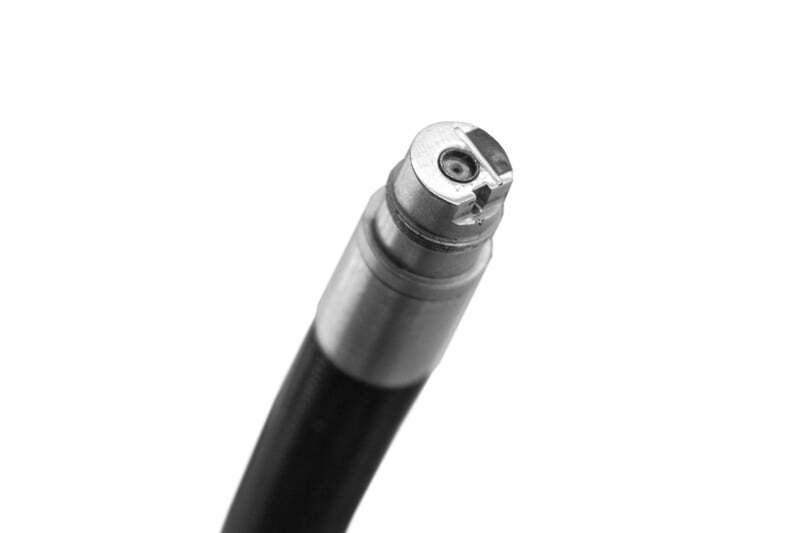 Full tip optic interchangeability with secure double threads. 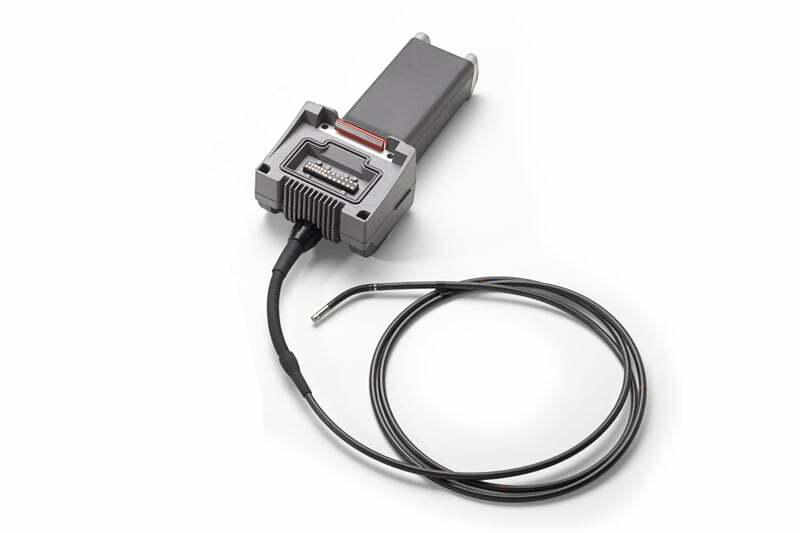 Contact us to find out more about the MVIQ Videoprobe borescope accessory, or click to view our pipe inspection camera range. INvIZ® Retrieval tools kit Pro is the most complete retrieval tool kit you will find, tailored in one mobile hand case. It is the professional’s choice. The Mentor Visual iQ is one of the most advanced video borescopes on the market for detecting corrosion, blockages and cracking. The Mentor Visual iQ LongSteer from GE is a state of the art solution that puts productivity, precision and portability right in the palm of your hands.